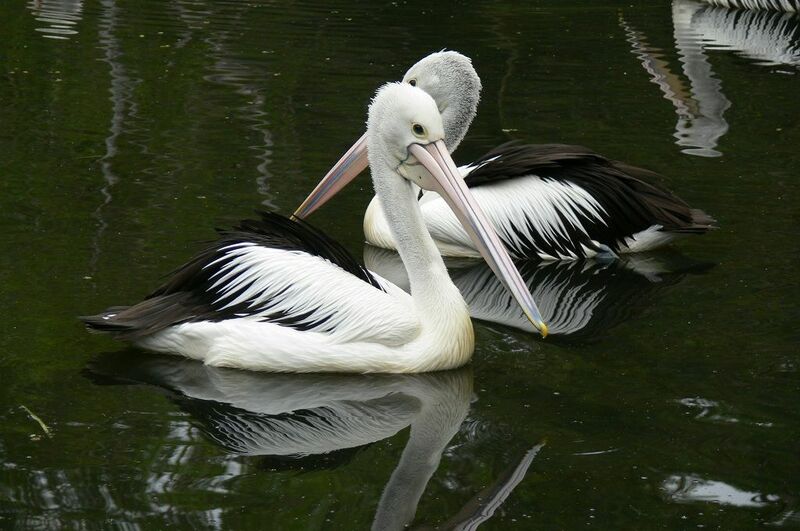 Australia is known throughout the world for being home to a wide array of fascinating wildlife. There truly is an astonishing variety of spectacular animals and creatures to discover, some more friendly than others! As such, there is a bevy of must-visit wildlife parks and zoos located across this vast country, making for some excellent destinations to visit as a part of any Princess cruise ship deal to Oz. So to help you decided which ones you would like to see, and which ones you would just like to learn more about, we have assembled this very guide to the best wildlife parks to visit in Australia. When asked what they believe sets them apart from other wildlife parks, they told us: “The anti-venom programs are extremely educational and exciting. 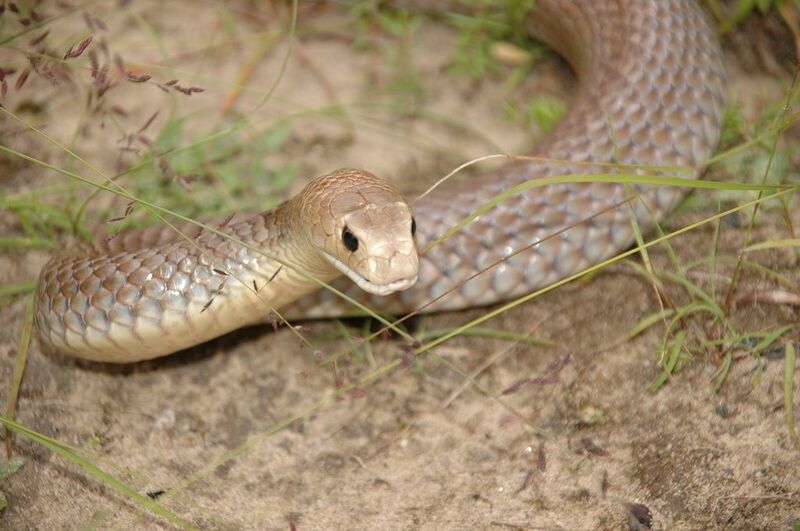 We’re the only park in Australia that milks venomous snakes and Funnel-Webs for the anti-venom. We also have an incredible Tasmanian devil program, Devil Ark, in which we are breeding the devils for an insurance population. Conservation is our passion and we strive to educate our visitors on staying safe during snake and spider seasons, as well as the importance of our Australian wildlife. With its doors opening in 1883, Adelaide Zoo is the second oldest in Australia and is one of two parks in our guide from Zoos SA. 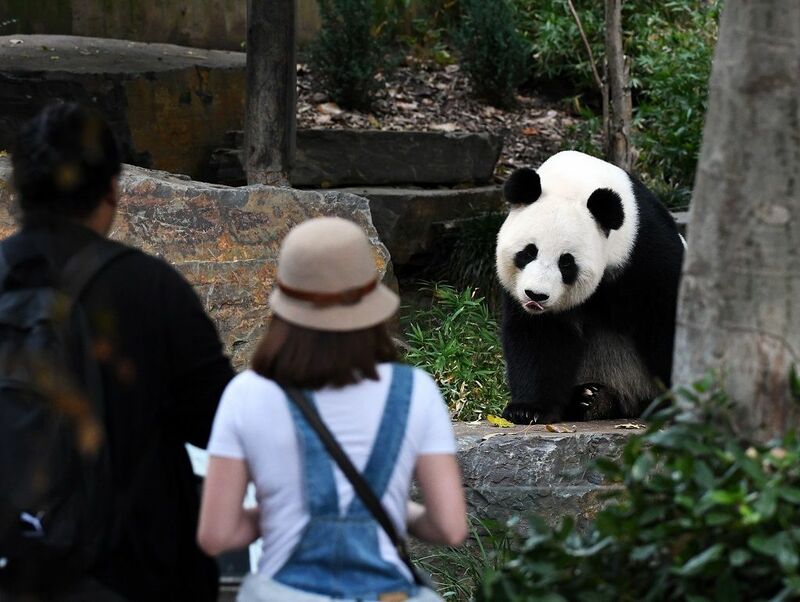 Zoos SA is a conservation charity and visitors to Adelaide Zoo will see the fruits of this endeavour at this vibrant city sanctuary that is home to an intimate zoo experience. Providing incredible insight into Australia’s tropical diversity and a wonderful chance to witness the fascinating world of the wilderness, Territory Wildlife Park is certainly a must-visit during your holiday to Australia. 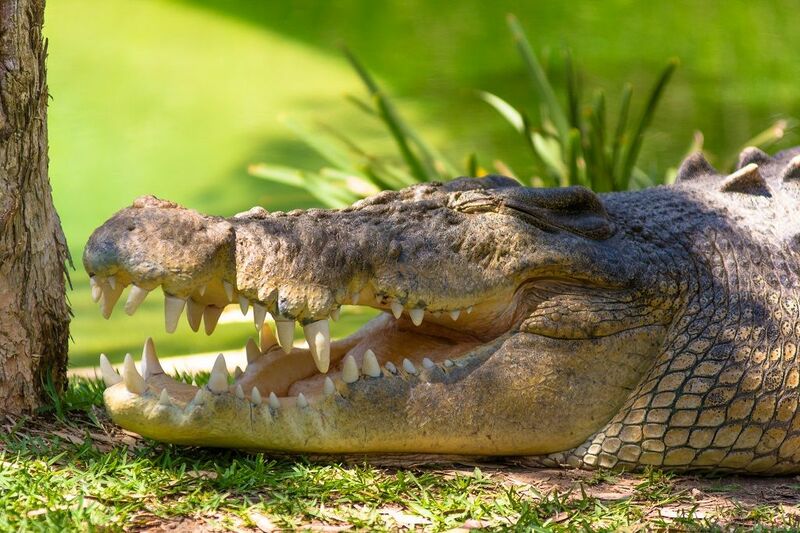 The Top End of Australia’s Northern Territory is considered to be one of the country’s final frontiers and home to some truly astonishing natural beauty and this is exactly where we find Territory Wildlife Park. Situated in Duboo, central west New South Wales, Taronga Western Plains Zoo is the home of hundreds of incredible animals from all corners of the world and is notable for its natural bushland and massive open exhibits, providing a great sense of scale and freedom to animals and visitors alike. And regarding what makes them unique in terms of Australia’s wildlife parks, Taronga told us: “Taronga Western Plains Zoo is well-known for its open-style exhibits, animal breeding and conservation programs and amazing visitor experiences. 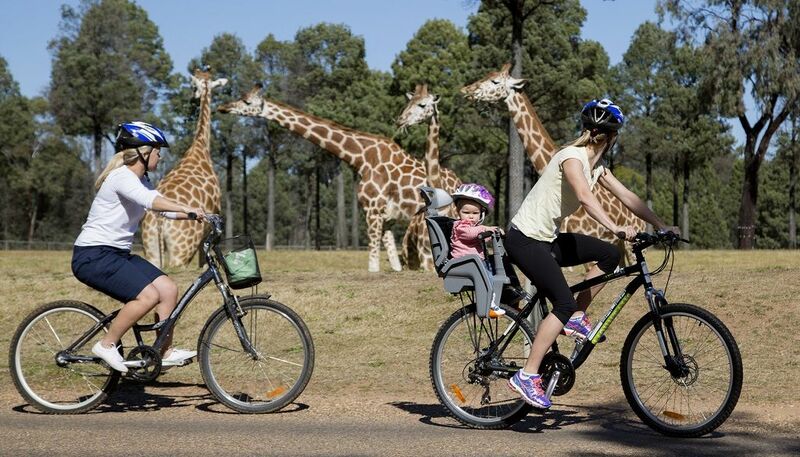 “The multiple ways to get around and explore also make this Zoo an incredibly unique experience; visitors can see all that the Zoo has to offer on foot, by bike, safari cart or their own vehicle! Tickets to the Zoo are valid for two consecutive days, giving visitors ample time to see everything that the Zoo has to offer, and nine free Keeper Talks daily are included in the cost of entry. 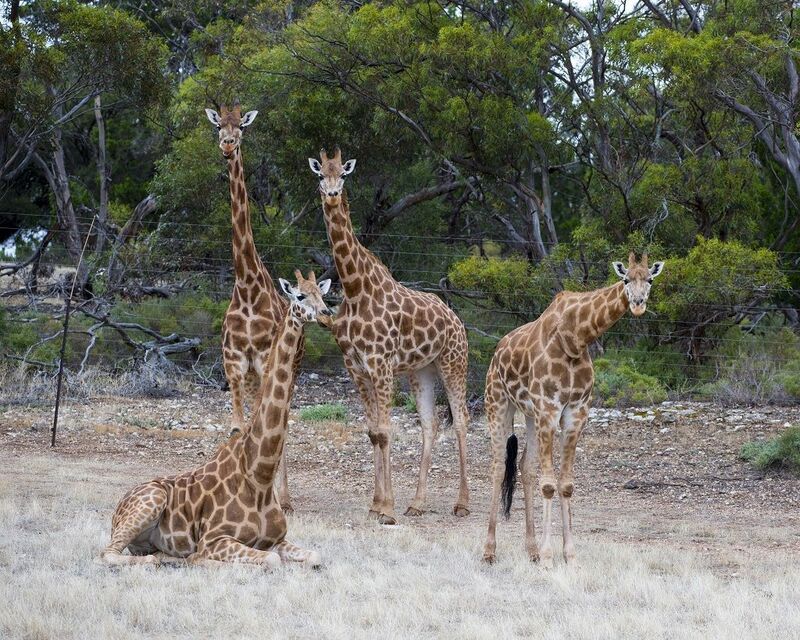 Animal encounters with giraffe, meerkat and rhinos can be booked in addition to admission for up-close experiences. “There’s more, though... Visitors to the Zoo after March 2018 can experience the much-anticipated African Lion Pride Lands; a $9 million exhibit offering a visitor experience like no other! Home to a pride of eight majestic African lions, the exhibit offers unforgettable viewing opportunities for visitors looking across to the lions as they survey their domain. 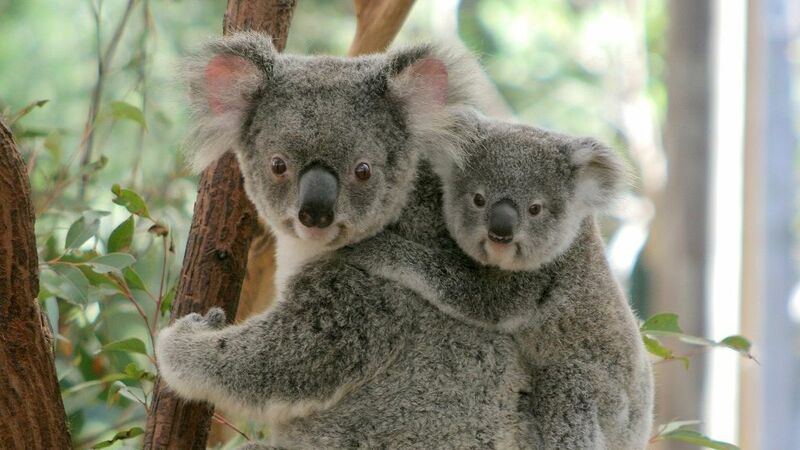 “Lone Pine Koala Sanctuary is the world's first and largest koala sanctuary, established in 1927 and home to 130 koalas. 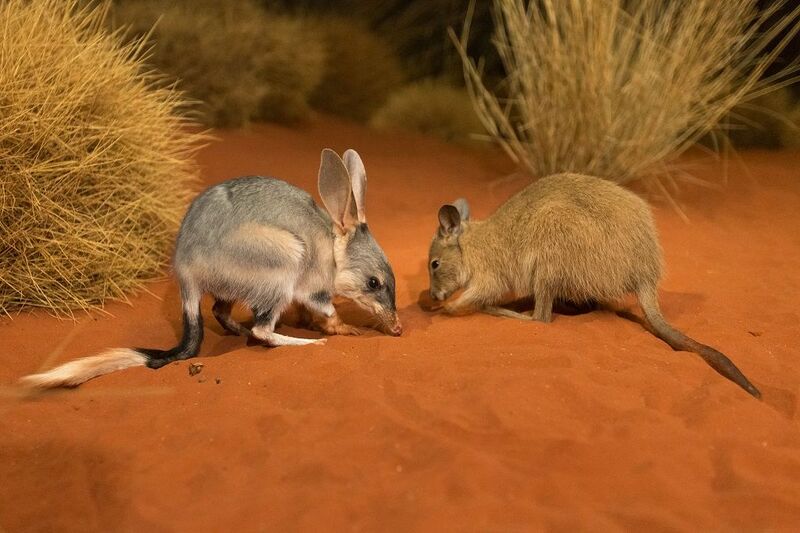 We are also home to 100 species of other native Australian wildlife, including wombats, dingoes, Tasmanian devils, cassowary, emus, platypus, and a range of bird and reptile species. We pride ourselves on offering our guests the opportunity to get up close and personal with our animals, in beautiful, natural surrounds, right on the banks of the Brisbane River. A trip to Lone Pine Koala Sanctuary, as you can see, has plenty to offer, and is certainly an experience not to miss out on. “Featherdale is Australia’s premier wildlife experience. 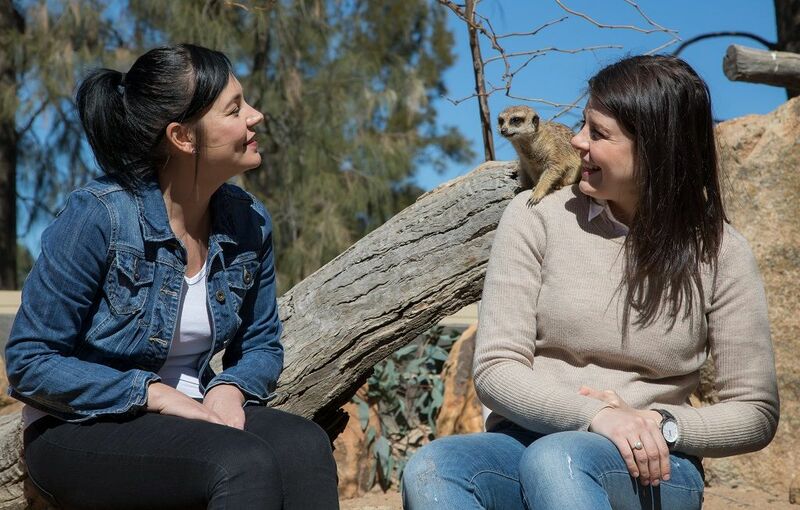 We offer an intimate, hands-on setting for visitors to meet and greet with Aussie animals. 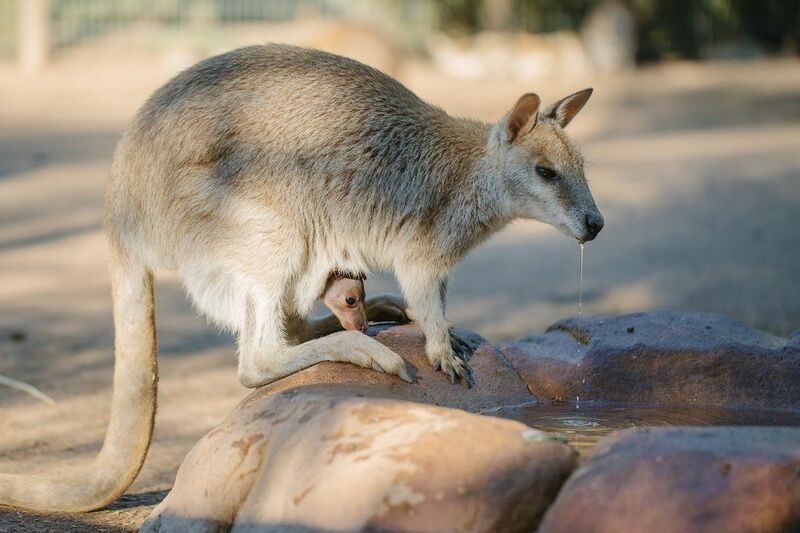 Visitors can feed the roos, pat a koala and interact up-close with the diverse range of wildlife Australia has to offer. The park also is able to monitor fertility, injuries and illness among these amazing animals – a sign of the important work being done here. 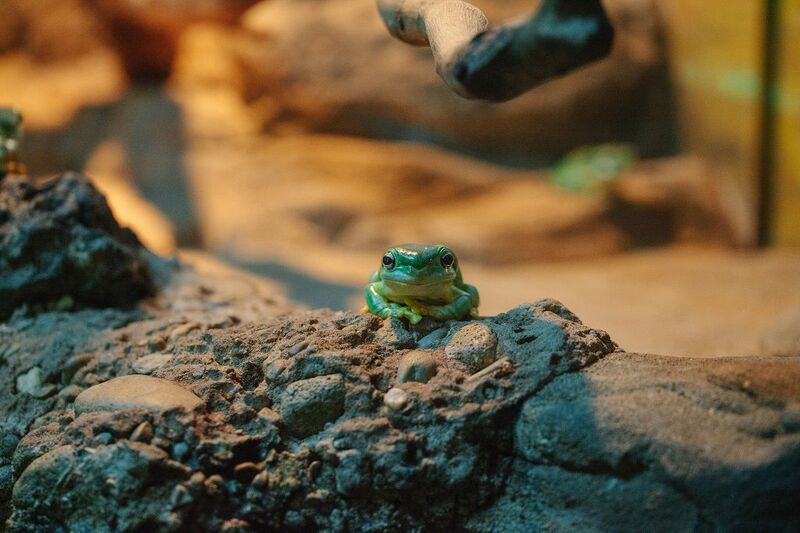 All of the species at the park, including global favourites such as reptiles and kangaroos, can be visited daily along with expert talks and presentations to improve understanding of the animals during your visit. Performing a key role in showcasing to the world Central Australia’s magnificent wildlife, including truly unique flora and fauna, Alice Springs Desert Park is another exciting Australian destination not to miss out on. Welcoming both visitors from afar and the local community, the facilities at Alice Springs allow guests to truly immerse themselves in this beautiful natural setting. With both educational programmes and exciting interactive exhibits available, this is a great attraction at which to learn more about Australia’s natural world. For those looking to spend a fascinating afternoon ensconced in a thriving wildlife scene, Alice Springs Desert Park truly ticks all the boxes. The park spoke to us about the exciting world that awaits visitors, telling us that for those that want to get a true understanding of Australia’s central desert environment, with its majestic blend of birds, plants and animals that Alice Spring proves to be quite the extraordinary experience. With the help of local guides, visitors can look forward to some great wildlife viewing.